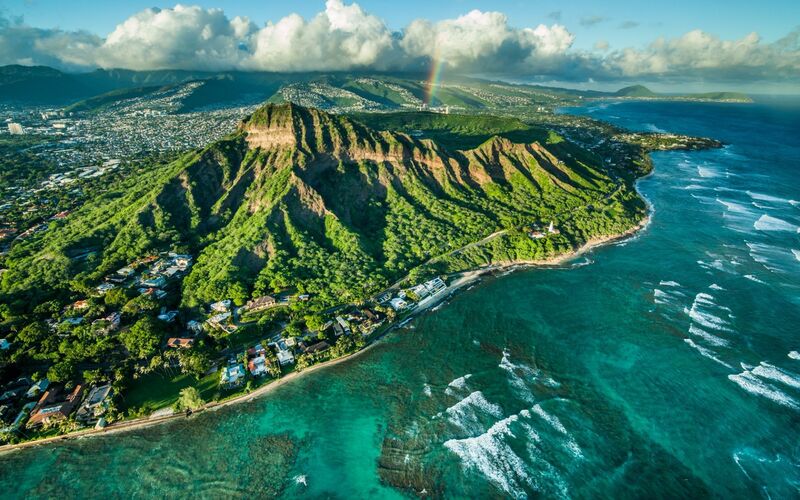 Turquoise beaches, white sand, and verdant flora are the norm in the Island of Hawaii. This slice of paradise on Earth will take your breath away. The Island of Hawai’i, also known as the Big Island, is the largest island of the state of Hawaii. This spectacular natural phenomenon is full of beauty and natural treasures all around. With such a beautiful coast line, it is no wonder many people head over to Hawaii to acquire fine estates throughout the island. 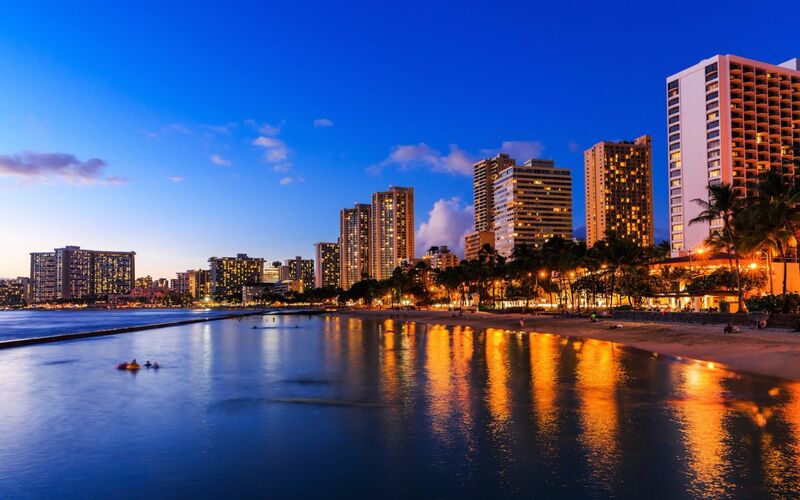 The real estate market in the Island of Hawaii has been changing for the past few decades, with more exclusive estates availbale throughout the island. The average listing price for luxurious Hawaiian homes is $1 million. However, as the Island of Hawaii offers various exclusive high-end estates, these can range up to $10 to 15 million. With nine large regions in the Island of Hawaii, there are plenty of varying landscapes to choose from when searching for your dream estate. Not to mention the distinct high-end neighborhoods throughout each region. The Island of Hawaii has various exclusive neighborhoods. From oceanfront Kailua Kona, to the private Puakea Bay Ranch, to ample land in Waiki’i Ranch, to the serene ambience in Waimea, you will be sure to find your dream home within the lovely Island of Hawai’i. The Island of Hawaii varies in topography, such that you can drive a few hours in any direction and wind up with a different scenery. This allows for an extensive array of outdoor activities for you and your family to enjoy. The number of green golf courses throughout the Big Island will surprise you. Within each region of Hawai'i you are sure to find at least two large golf courses. These exceptional golf courses have pristine green grass and spectacular views. This might be a double edge sword since you will need to concentrate a bit more than usual on the first few holes or until you get used to the breathtaking views. To the South of the Big Island, you will find the famous Volcanoes National Park, home to one of the most active volcanoes on Earth, the Kilauea Volcano. The Kilauea volcano is an exuberant natural phenomenon, as it allows visitors to see such a primal and intense event that is the activity of an ancient volcano. For a wildly different experience head on over to the Kailua-Kona Coast to dive alongside stingrays. This year-round activity is a one of a kind outing. It allows everyone to jump in the water and witness stingrays glide all around as they feed on the plankton. As this activity does not require a scuba diving license even the younger ones can hop on in and snorkel on the surface. The hundreds of amazing activities available throughout the Big Island are of the highest caliber and thus cannot be simply summarized in a few sentences. 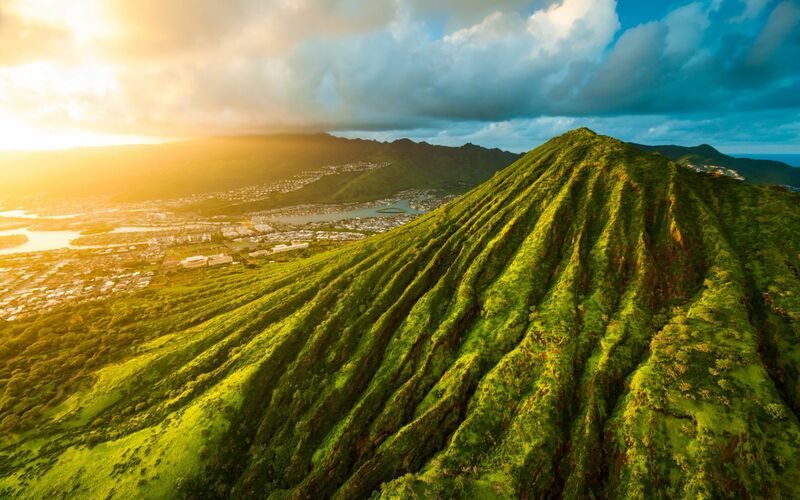 Head on over to the Island of Hawai’i to experience them for yourself. However, be warned, this beautiful island might just get you to extend your trip for a lifetime. Contact the premier Hawaiian real estate agent Anne Hogan Perry for more information on unparalleled estates, or to schedule a private showing of the most exclusive luxury homes available in the Island of Hawaii.